Any person being a bona fide athlete. Parent of little athlete or any other person prepared to abide by the rules of the Association and the rules and directions of the International Athletics Federation. To become and ordinary member, please visit the Little Athletics or Seniors membership pages. The Associate membership of the Association shall be comprised of such persons as the Centre Management Committee considers desirable in the interest of the Association to admit as associate members. Persons of distinguished position or attainment. Guests or visitors introduced by members. Honorary Members enjoy all the rights and privileges of members other than the right to attend and vote at meetings of members or take part in the business of the Association. They are not required to pay any subscription fees. Life membership may be bestowed upon any person who has rendered outstanding and valuable service to the Association. A minimum of 10 years service of the Centre before Life Membership is considered. Athlete Life membership may also be bestowed upon any athlete who has competed for the Association on a regular basis. A minimum total of 15 years service of the Centre before Athlete Life Membership is considered. The Tea Tree Gully Athletics Centre would like to acknowledge its Life Members. Without the commitment and dedication shown by these members the Centre would not be here today. The members listed below have provided invaluable input into the successful running of the Centre. 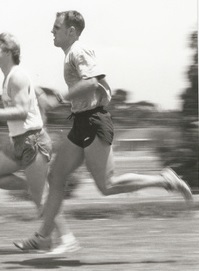 In 1997 Tim was awarded Athlete and Sprinter of the Year by the Athletic League state and national bodies. Club members acknowledge his dedicated approach to training and sportsmanlike behaviour. 1972-76 4 years with Modbury Little Athletics Club - not on Committee but helped at centre meets every weekend. First year wrote place tickets etc. following 3 years assisted Recorder in the tent on points scoring for centre trophy etc. 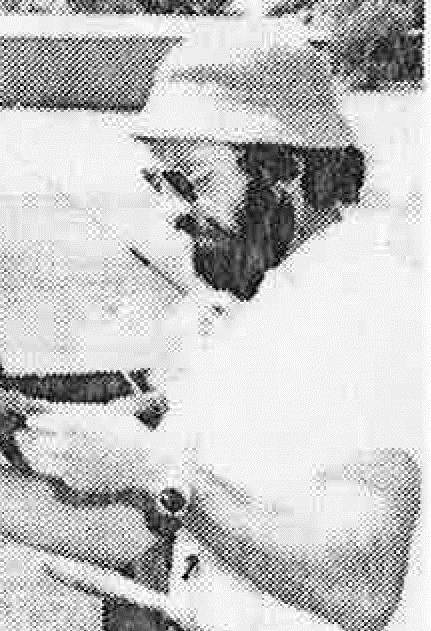 1976-86 A member of senior committee since its inauguration in 76 as Treasurer, Registrar and Recording. Registered Official since 1980 and officiated at OSF most Saturday competitions. Involved with Centre fund raising (Bingo) for 12 years. Contributed to the Centre in Bingo, Displays, Fun run organisation and as an athletics official. 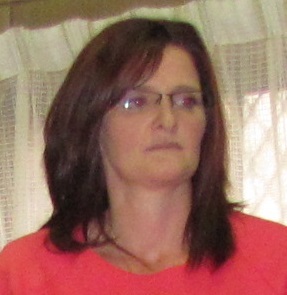 Laurie has been a dedicated and enthusiastic worker for Tea Tree Gully Athletics for eleven years. He has given his time in a wide variety of activities an positions within all facets of the Centre and he has always ensured that the needs of athletes are foremost in the work which he has done. Mark is a TTGAC athlete who has represented Australia at Commonwealth Games, World Championships and Olympic Games, his specialist distance being 400m. 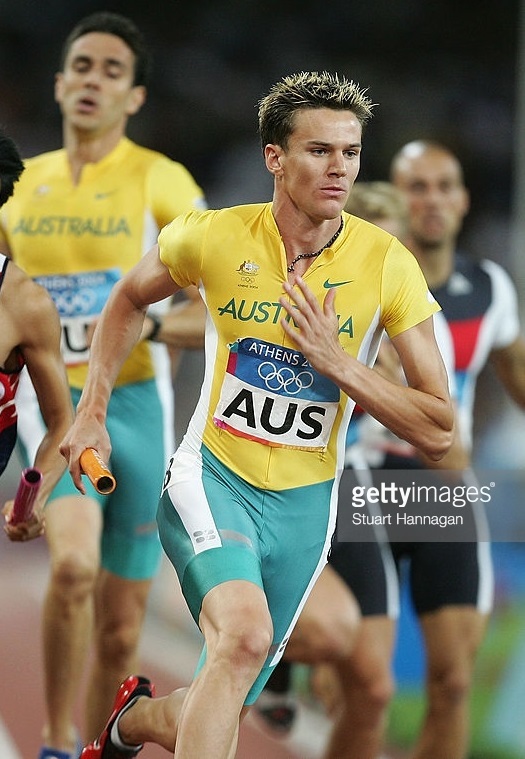 Mark retired from athletics after the 2010 Australian championships in Perth. 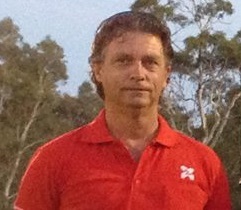 A member of the club since Season 1982/1983, David first took on a committee post in Season 1984/1985. 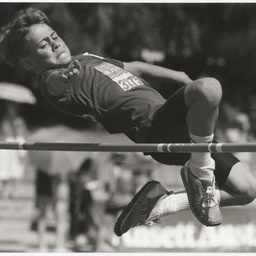 Involved in Little Aths about 14 years. 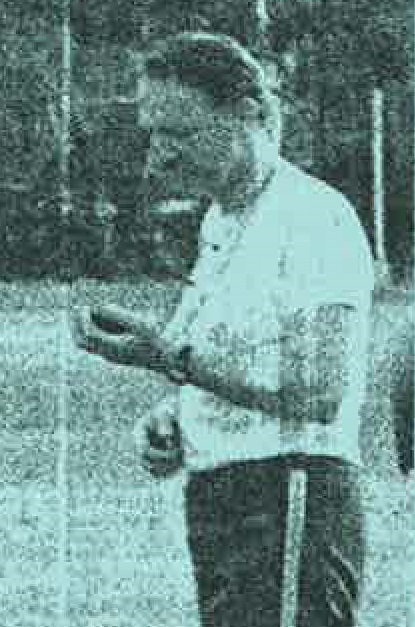 President of the Little Aths Modbury South Club 3 years - coaching - while it was a club. Helped coach and organise training when it was a training centre. Secretary of Little Aths with Greg Potter. Fund raising Officer for Centre Management. Significant involvement in bingo for 5 years. This included a variety of roles including caller. During this time large amounts of money were raised. Secretary of Seniors for 2 years. President of Centre 3 years. Competed for the Seniors. Coached Relay Teams. Born in 1992, Sean developed cerebral palsy straight after birth. 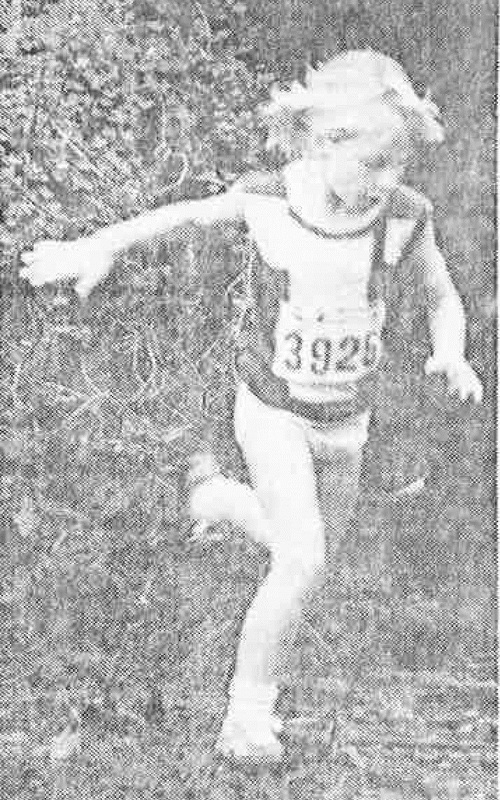 After initially watching his brother and sister participating in athletics at TTGLAC, Sean first started competing in athletics in 2004. Sean represented South Australia in the 2005 Pacific School Games and with great success in the 2006 National Championships in the 2006 Men's Ambulant (T37) category. Sean was selected as Club Captain (Little Athletics) for Season 2007/2008. 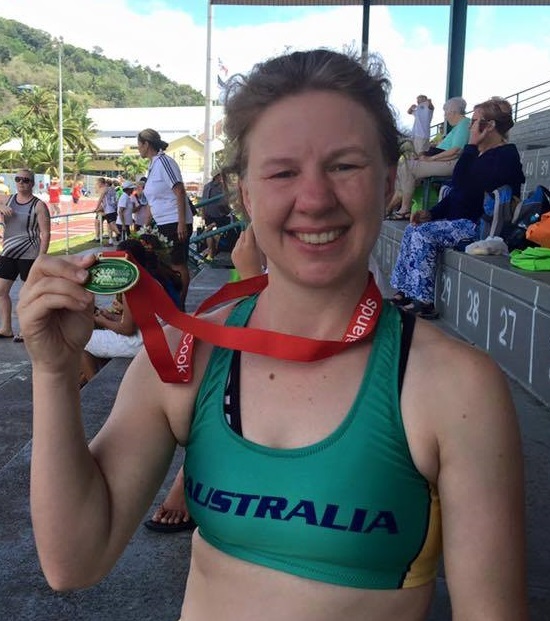 Sean first competed for Australia in 2011 at the Arafura Games. 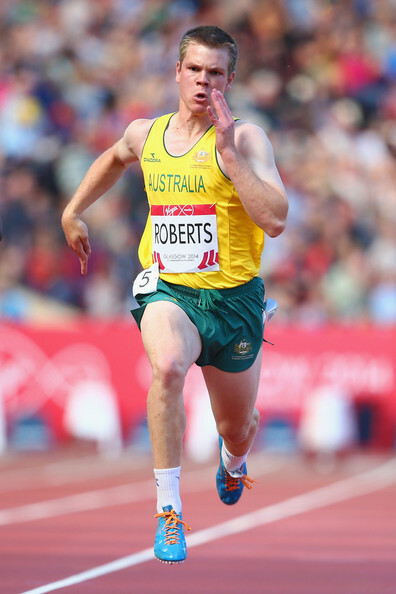 He has gone on to represent Australia at the 2014 Commonwealth Games in Glasgow, Scotland. 1985-86 Joined Tea Tree Gully Little Athletics Club and helped chaperone. 1987-88 Helped with Coaching and chaperoned. 1986-1987: Became a Coach and an Official. 1995-1996: Although Don has resigned from Coaching he is voluntarily helping with the upkeep of the Grounds and Equipment. A bingo caller for more than 6years. 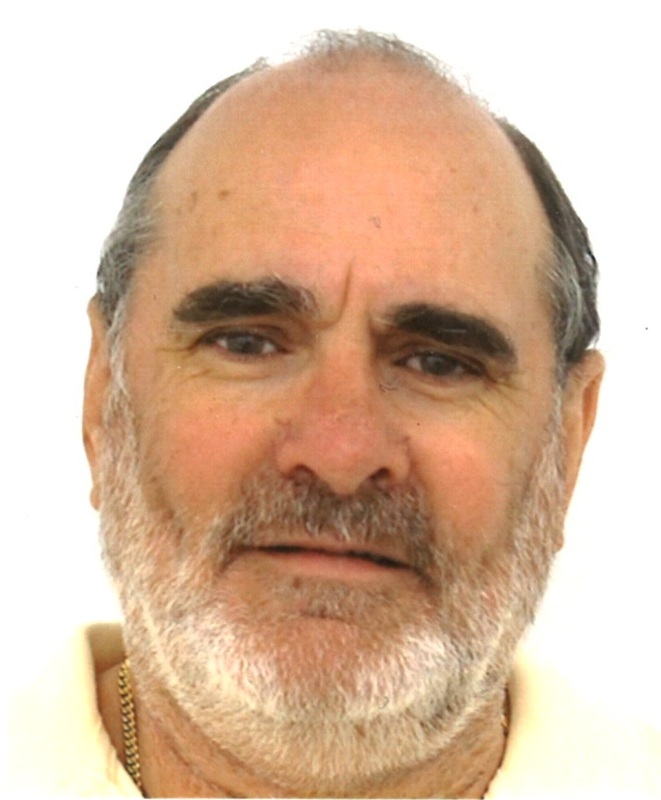 Ray has been an untiring worker in his background for a large part of the twelve years of his association with the Tea Tree Gully Athlettics Centre. He was responsible for much of the preliminary work associated with negotiations which resulted in the Centre Clubrooms becoming a reality, Ray's time at Bingo is probably a Centre Best Performance. Also holds a "B" grade in High Jump and Starting. Also is a "C" grade coach. Ian has also coached relay teams for approximately 5-6 years. Both Pat and Ian arrange to meet schools, aid with unlocking, setting-up and locking up - schools hire provide additional revenue for the club. 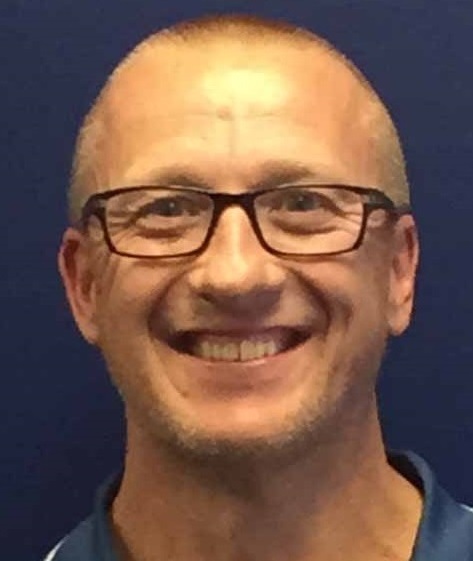 Coached throughout the 10 years and has obtained a Level 1 Coaching certificate. Assisted and organised canteen days for school sports days at Bulkana. 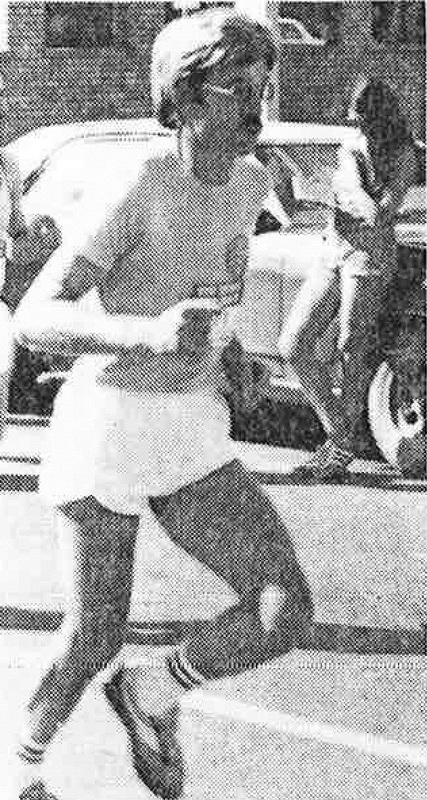 Dave first became involved with TTG little Athletics Club in February 1980 and in April 1980 was elected a committee member of Banksia Park Club as well as being coerced to undertake the duties of assistant coach. As well as coaching, he became involved with officiating during the winter and summer seasons, both at centre meetings as well as O.S.F. competitions. 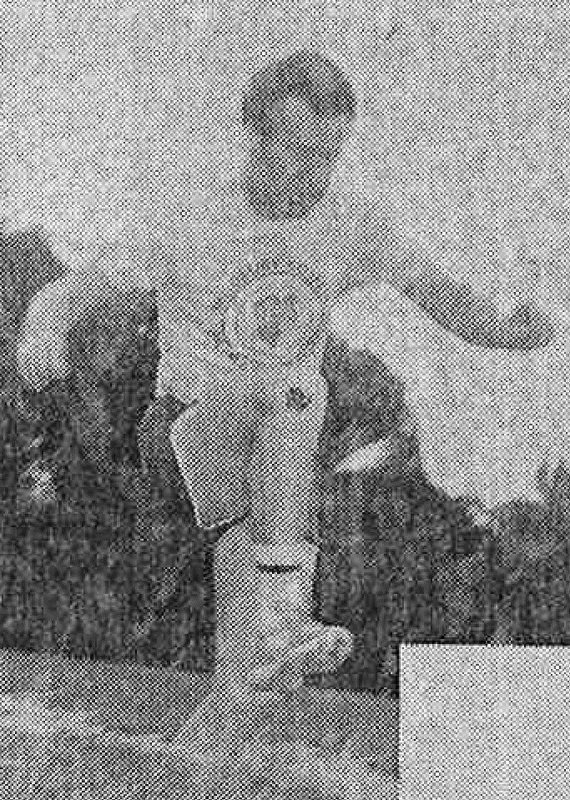 In 1982, after his second year as assistant coach, he became chief coach and also the training coordinator with Banksia Park. Continuing as chief coach and training coordinator he attended various courses arranged by AASA. These included a general coaching course covering all events and "b" Grade officials" courses for high, triple and long jumps and walks. 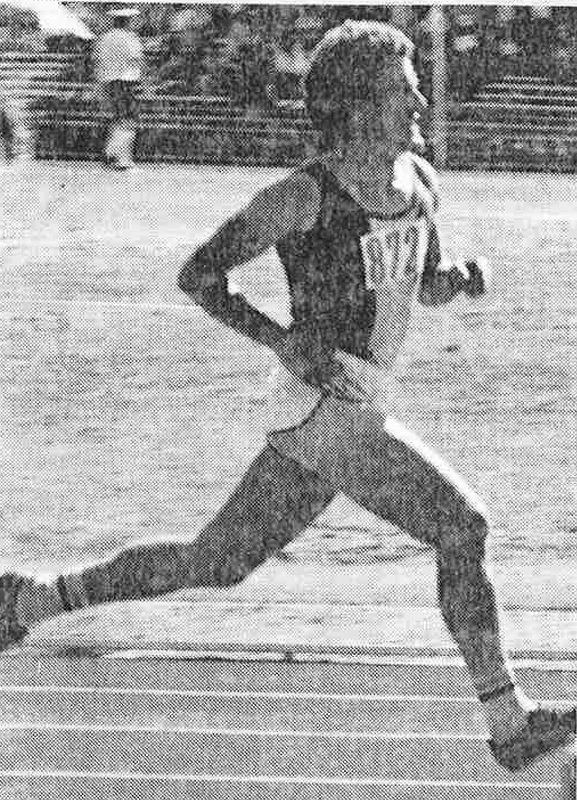 In 1984 he was voted in as President of Banksia Park Club in addition to retaining the roles of chief coach and coordinator up until 1987, During this period he represented Banksia Park on the TTG Little Athletics committee, and, as a coach, successfully guided athletes to national level. 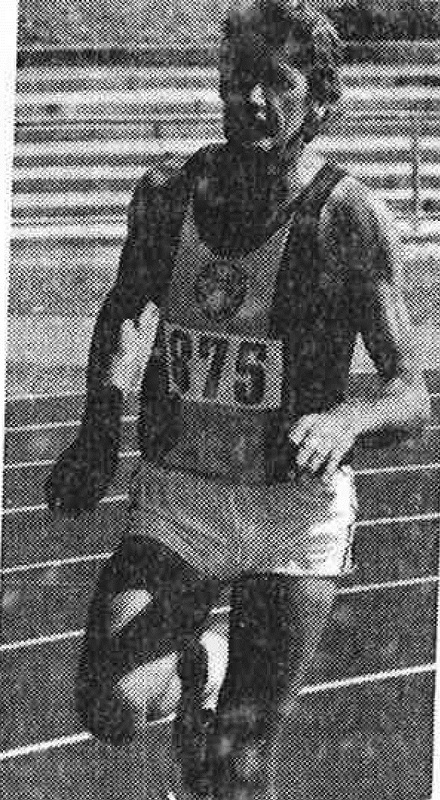 In 1984 Dave also joined the Senior's Club as a coach, and has continued in this role ever since. 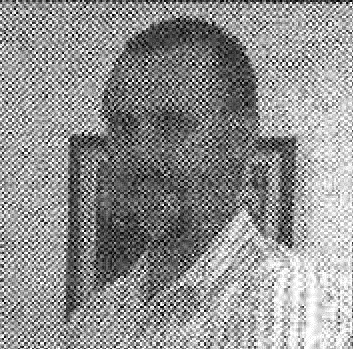 In 1985 Dave joined the Senior's committee, and, over the ensuing years, took on various roles, which included Secretary (1 year) and Recorder (2 years). He officiated most weeks at the O.S.F. competitions and also helped out with the Bingo nights for a brief period. In addition to the above, Dave has also competed for the Centre as a senior athlete in both summer and winter events and been a valuable team member. The Life Member description section of this page is a work in progress. The information is being extracted from (incomplete) historical records. If you are able to provide any additional information please contact us.